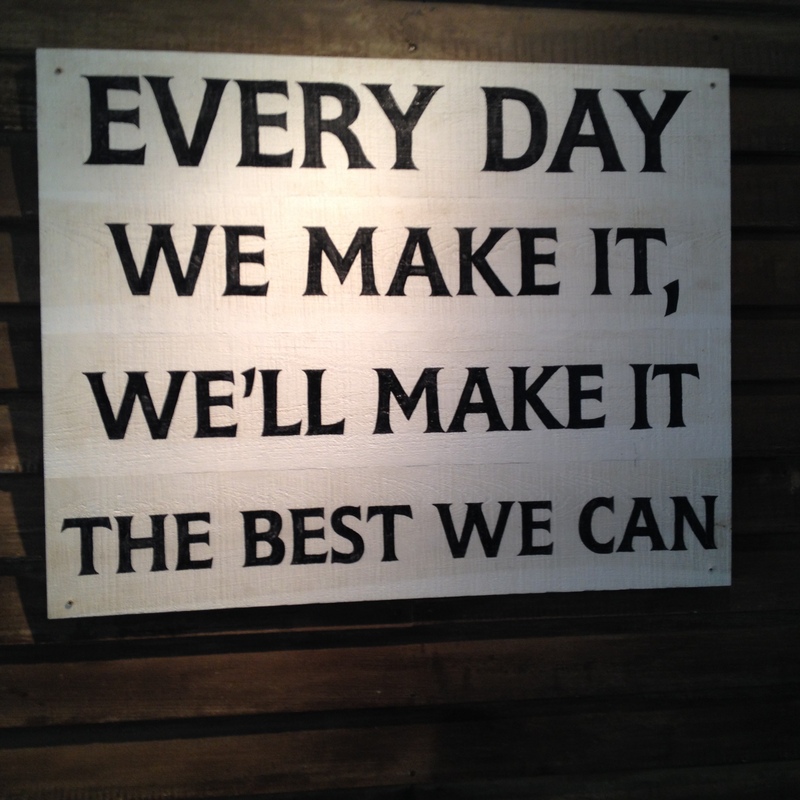 Jack Daniel Distillery: Quality processing right here in Tennessee | Oh, the Places We See . . .
You may have noticed the same thing about yourself that we’ve known for years: We can travel the world but still not find time to visit some of the most famous sites right in our own backyard! 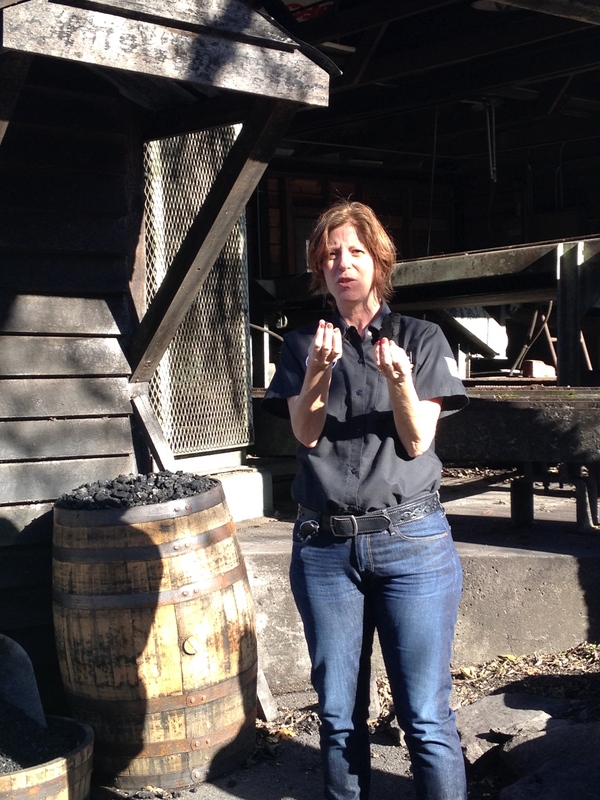 And so it was with the Jack Daniel Distillery — the oldest registered distillery in the U. S. and on the National Register of Historic Places — right here in our home state of Tennessee in the town of Lynchburg. But we’d never taken the tour or heard how Old No. 7 Brand was processed — until this fall. Lynchburg, located about 73 miles south of Nashville, is the seat of Moore County, a dry county that’s been that way since Prohibition. 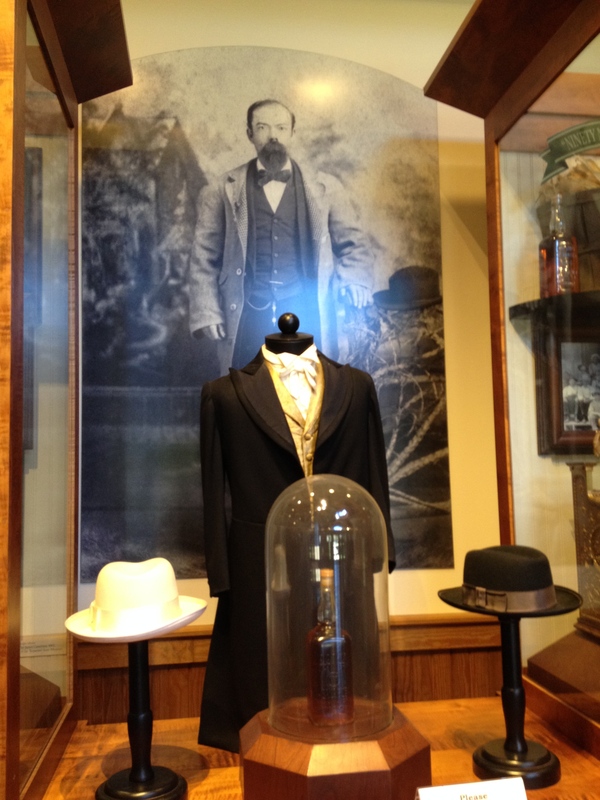 Nevertheless, it’s where the pure, iron-free cave spring water first drew young Jasper “Jack” Daniel to the area and establish the Jack Daniel Distillery in 1866. The tour begins in the Visitor Center, a well-appointed place that serves as a museum with artifacts and educational displays lining the walls. Begin by buying a ticket at the Visitor Center. 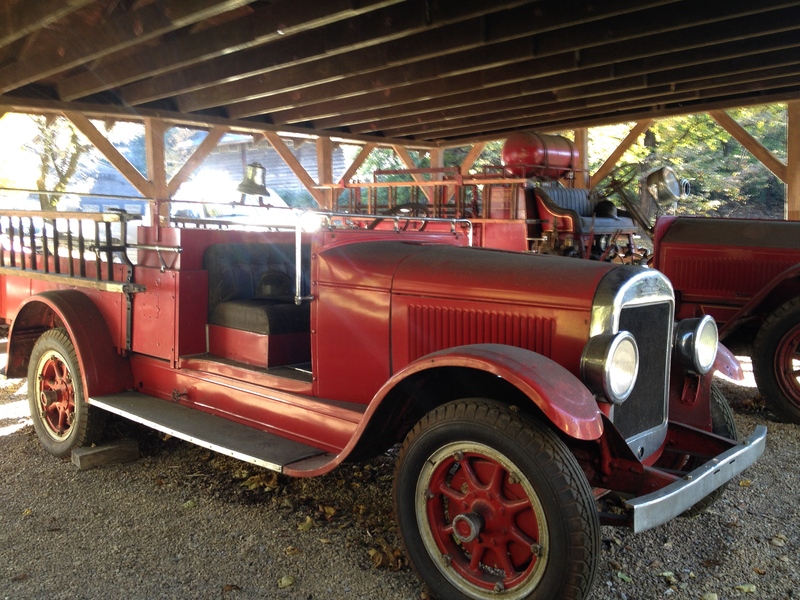 But soon you board a bus for a short ride up the hill to the place where hard sugar maple charcoal is prepared for the time-honored process and attention to detail that has distinguished Jack Daniel products as some of the finest in the world. We passed by an REO Speedwagon (Yes, there really is such a vehicle!) that’s mainly used in parades and special events now, but had utilitarian purposes years ago. 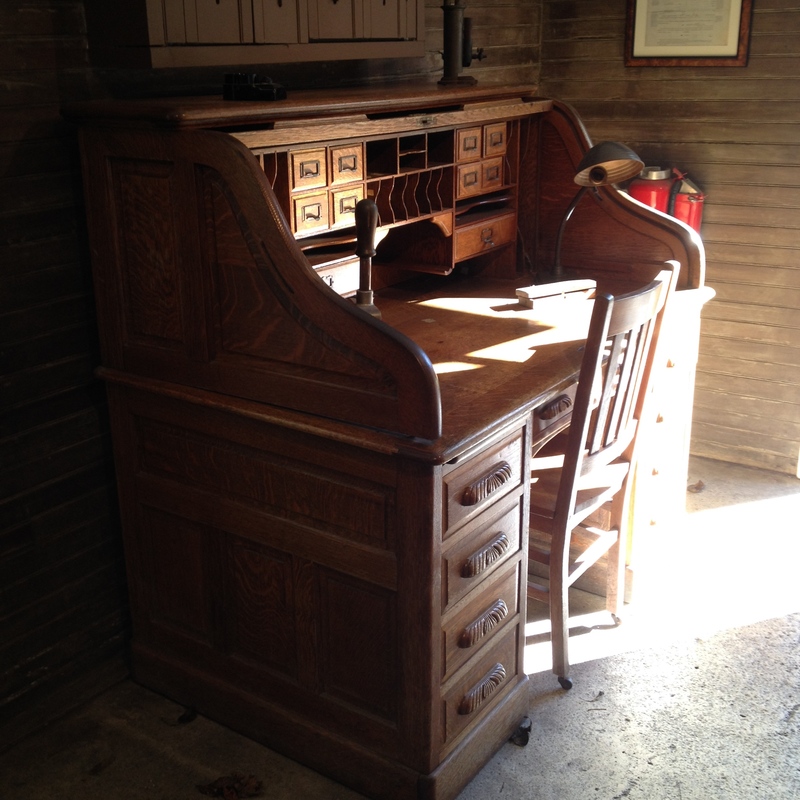 The office, as this house of antiques and original furnishings is now called, holds vintage pictures and relics of what Jack Daniel himself would have used in the early years. Now, it’s a key stop-off for the tour and a place where our guide could share more about the days when the quality process began. After the visit to the office, we were asked not to take pictures. So, I can’t show you the dripping process, the sour mash room, or the barrels of whiskey placed end to end on racks in the Barrelhouse where storage, tasting, and maturation take place. Temperature plays such an important part in the seasoning process that the location of the barrels (which floor, how high) has an impact on the final product. 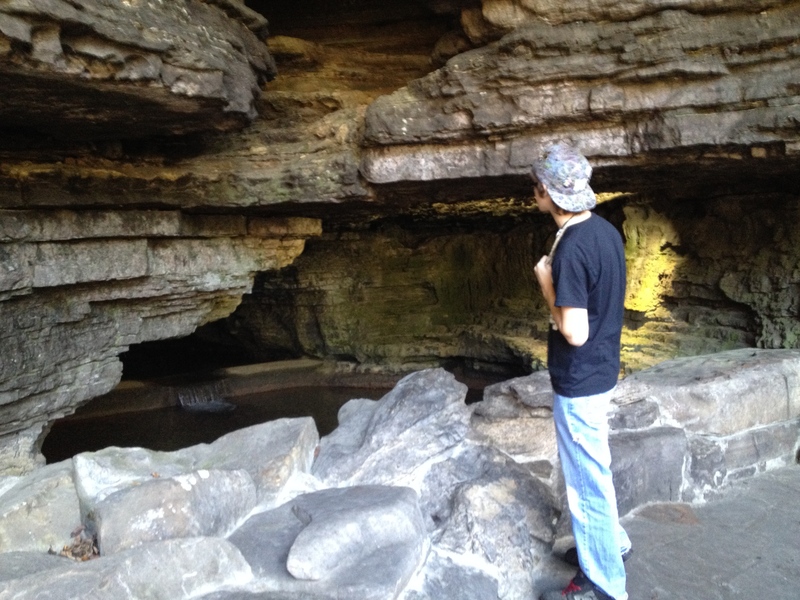 We were, however, allowed to look into the cave where pure spring water flows. 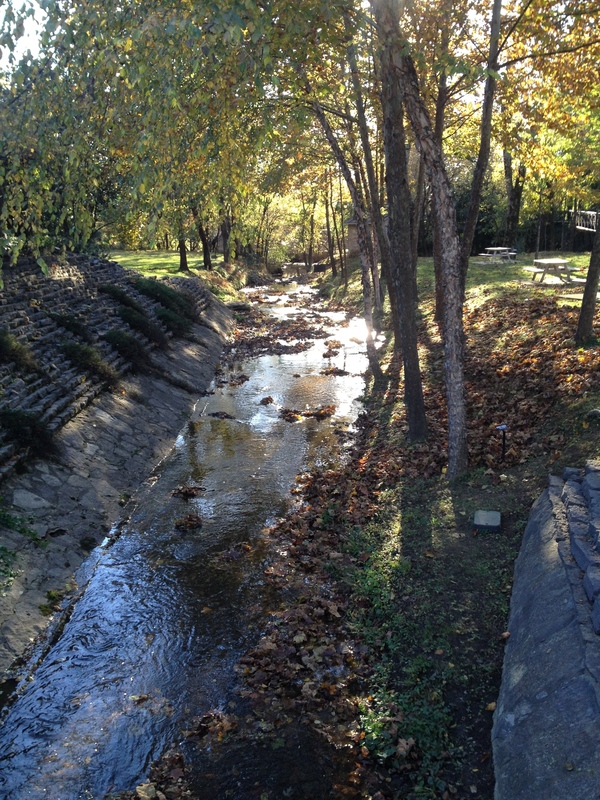 Finding this natural water source led to the decision to locate the distillery in Lynchburg. And some folks stopped to have their picture made with Jack himself! 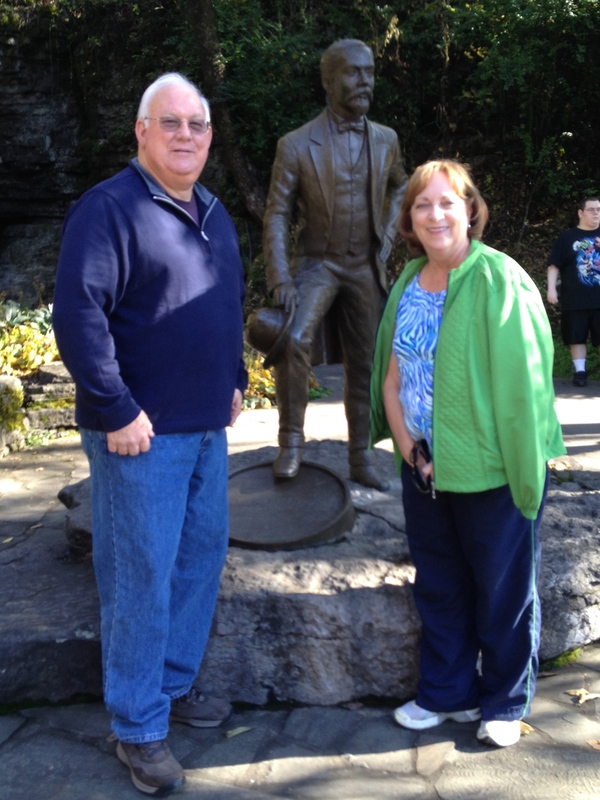 Jim and Cindy Mouch (my brother-in-law and sister) from Decatur, Alabama, pause for a picture with Jack! We visited the “Buy the Barrel” room where less than five-tenths of one percent of the whiskey that earns the distinction of having the smoothest taste and the richest color are sold. 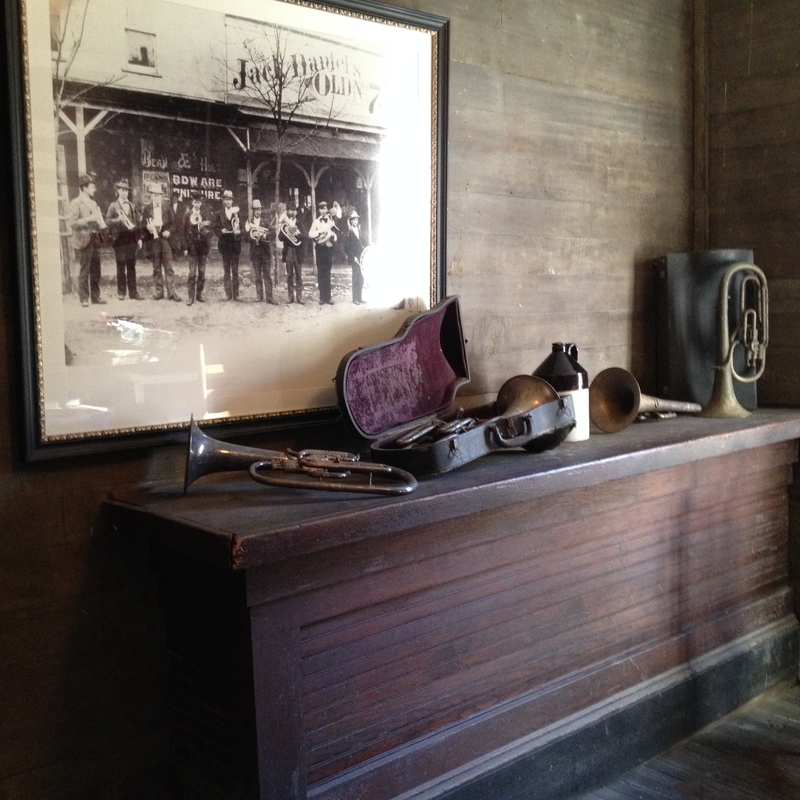 Names of barrel owners are engraved on plaques and posted on the wall. A barrel of Jack Daniel’s Single Barrel Select Tennessee Whiskey is an investment with a price of $9,000 to $12,000 per barrel. At the end of the line, we headed to the gift shop where bottles of Old No. 7, Gentleman Jack, and Tennessee Honey could be shipped abroad. 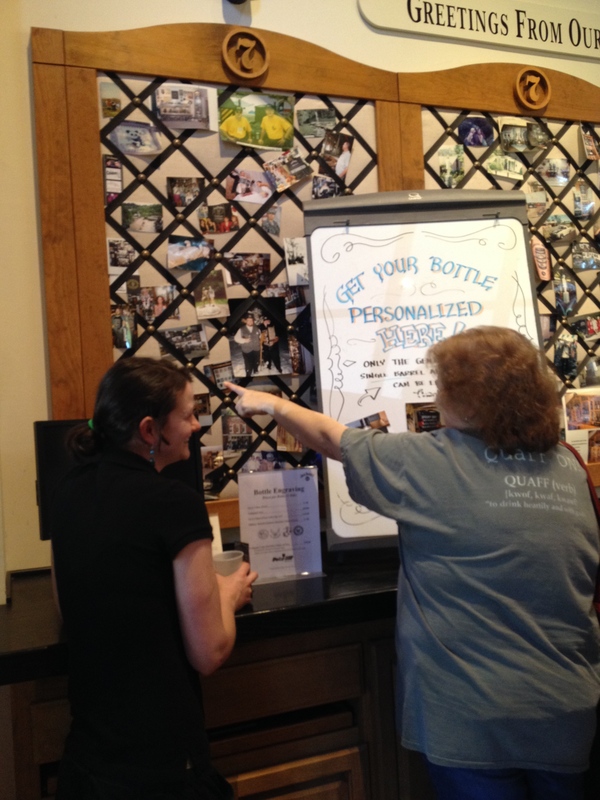 We moved closer to the wall labeled Windows on the World for pictures sent in by fans of the Tennessee whiskey and saw where you could have a bottle personalized just for you. 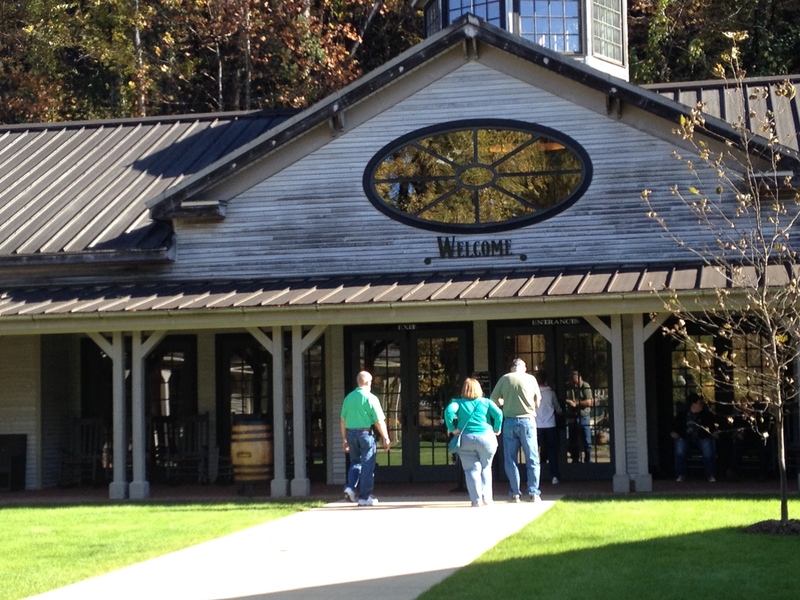 The grounds of the Jack Daniel Distillery are peaceful, a nod to the pretty countryside in Middle Tennessee. And the whole experience was well-coordinated, well-organized, and informative. Later, we drove downtown to see what we could see at the Lynchburg Hardware & General Store. 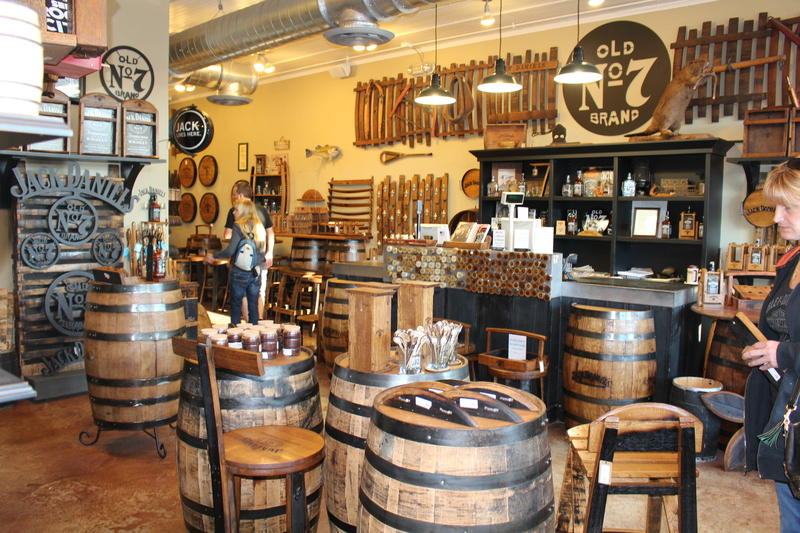 Since no memorabilia is sold at the distillery, you need to make a stop here for gifts to take back home — like t-shirts, cookbooks from Miss Mary Bobo’s Boarding House, shot glasses, and shelves made of barrel staves! Or if you go online (Click here), you’ll find gifts galore like a Jack Daniel’s bandana ($5.95), Old No. 7 flip flops ($21.95), barrel key chain ($6.95), or barrel wood shot shelf ($38.95). And maybe, just maybe, you’ll want to take a little something good to eat to the folks back home like a Jack Daniel’s Pecan Tennessee Whiskey Cake for only $12.99! So, if you’re interested in seeing how some of the finest Tennessee Sippin’ Whiskey is made and how Jack Daniel started small but grew his business to one of the premier whiskey distributorships in the world, put Lynchburg, Tennessee, on your bucket list. It’s a pretty classy place in a beautiful part of the Volunteer State! P. S. A great time to visit (or so I’ve been told) is during the Jack Daniel’s World Championship Invitational Barbecue the fourth Saturday in October! Check the website for more information. 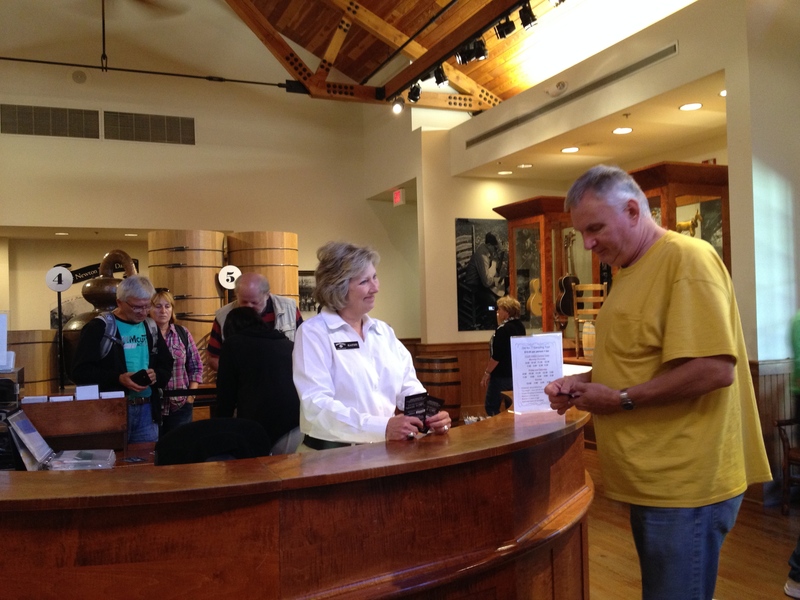 The Jack Trail: The Jack Daniel Distillery is part of The Jack Trail in the Discover Tennessee Trails & Byways. This 375-mile trail boasts Civil War monuments, legendary distilleries, Tennessee Walking Horse country, a rich musical heritage, and five state parks. For more information on The Jack Trail, go to www.tnvacation.com or tntrailsandbyways.com. Click here for more information on how to download the iPhone App for The Jack Trail. This is post #24 for National Blog Posting Month (NaBloPoMo) 2013. 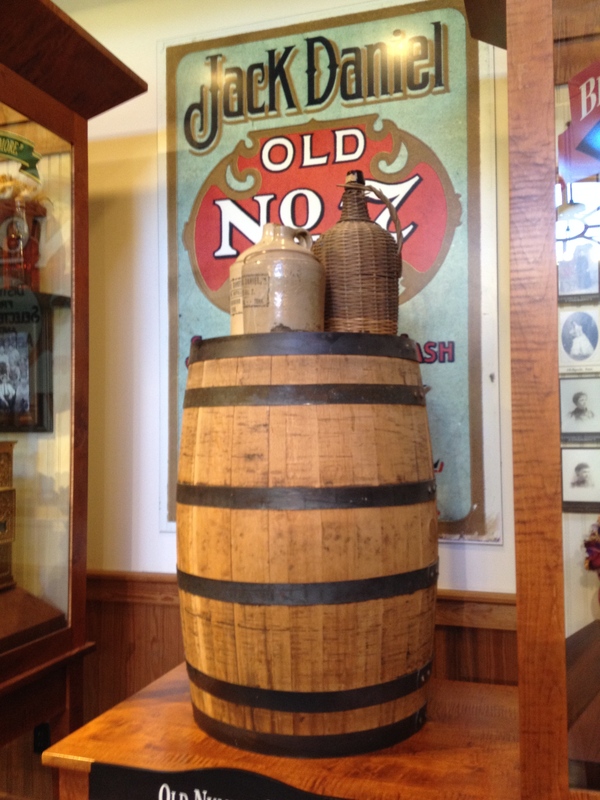 This entry was posted in Destination, Museum, Tennessee, Travel and tagged Buy the Barrel, Jack Daniel, Jack Daniel Distillery, Lynchburg, Lynchburg Hardware & General Store, Old No. 7, Tennessee Sippin' Whiskey. Bookmark the permalink. So glad my posts make you want to see the beauty and interesting sites in the US! We love travel, too. There’s so much to see in the wonderful world. Thanks for reading and commenting! I agree. I wasn’t sure what to expect, but everything about the tour was well done. Thanks for reading and commenting! 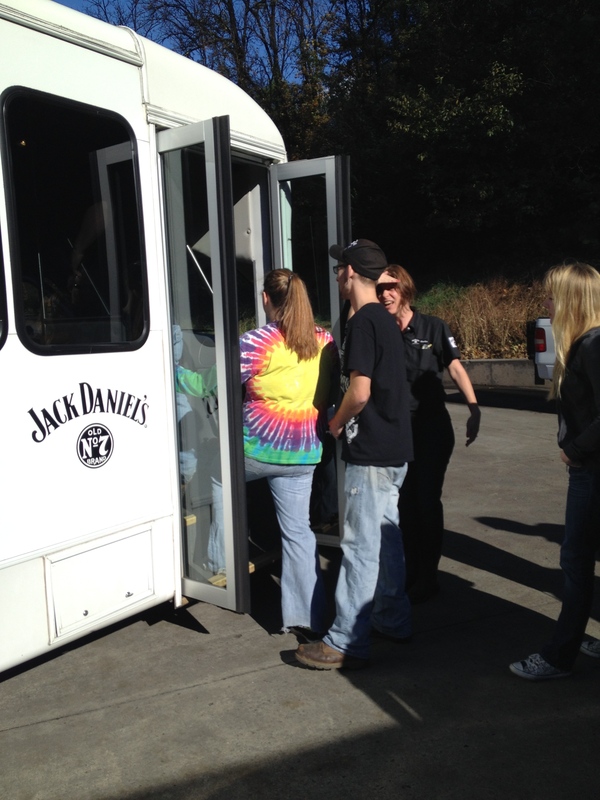 Thanks for taking us along for the tour, enjoy reading the story of Jack Daniel. Happy Thanksgiving, Rusha! Thanks for coming along on this journey! I was pleasantly surprised at how nice the Visitor Center is and fascinated by the processing. Happy Thanksgiving to you as well!